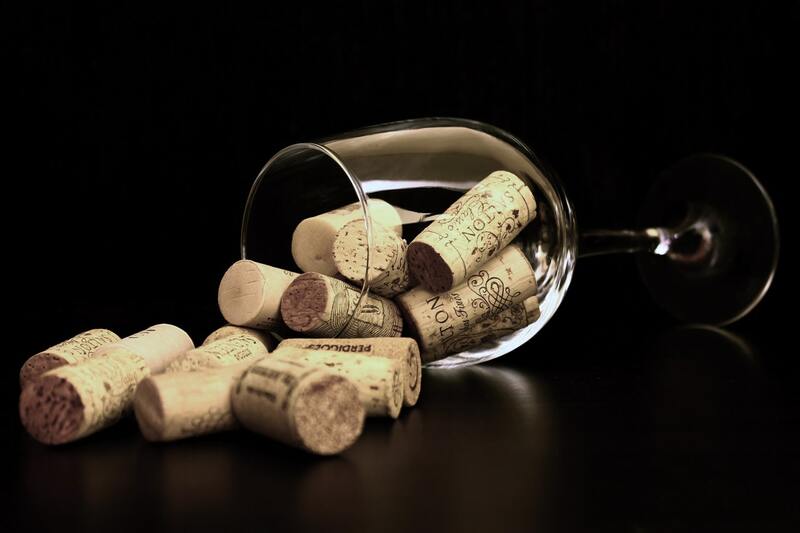 Are you sick and tired every time you open a wine bottle that you have to either fight with the cork to get it out or when you think the cork is coming out smoothly, that the cork breaks into pieces and falls into your wine? I'm sure these situations have happened to you; however, you can rest easy because there is now an electric wine bottle opener that does all of the work for you. It is an ideal electronic gadget for anyone to have that opens up one wine bottle or entire cases of wine. What is an electric wine opener? The electric wine opener is quite simple to use; all you have to do is position the electric wine bottle opener on top of the bottle and press the button. It will, in the matter of a few seconds, release the cork from the bottle. The best part about this is that since it is fast and easier to use. You will no longer have to wrestle with the traditional corkscrew ever again in order to pull out stubborn corks from their bottles. Some people find that it can be a real strain on their wrists trying to get the cork free. This problem is completely eliminated with an electric wine bottle opener. All you have to do is press the button and this handy appliance will do all the hard work for you. The really good quality bottle openers come with a recharge stand. This is where the bottle opener is housed. It will, therefore, stay charged and ready for use exactly when you need it. Do you enjoy a nice glass of wine after a hard day at work? Do you enjoy entertaining your friends and your family and sharing a glass of wine with them on the weekend or on special holidays? It can be irritating to have to fumble with a wine bottle. 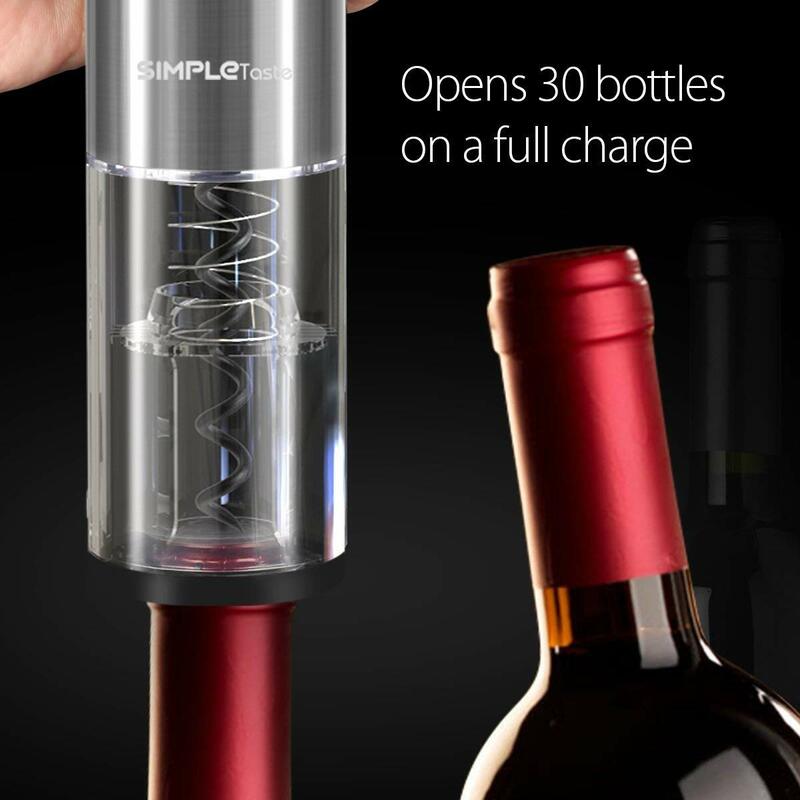 Well, worry no more because with a SimpleTaste electric wine opener you will not have to face any problem. This is a cork-pulling machine and will actually pull a cork in three seconds flat. Wine enthusiasts love this wine opener! 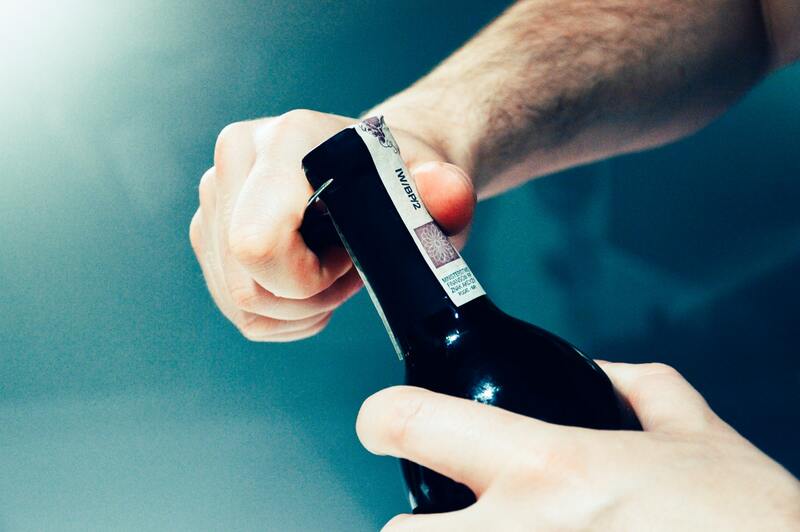 To use SimpleTaste electric wine bottle opener, put it on top of a wine bottle. And make sure it remains in an upright position. First press the lower part of the switch to start. The unit's corkscrew spiral will turn to enter the cork, and then it will gradually remove the cork from the bottle. Lift the electric wine bottle opener away from the bottle, and remove the cork by pressing the upper part of the switch (the spiral turns in the opposite direction to release the cork). When not in use, put the electric wine bottle opener into charging. 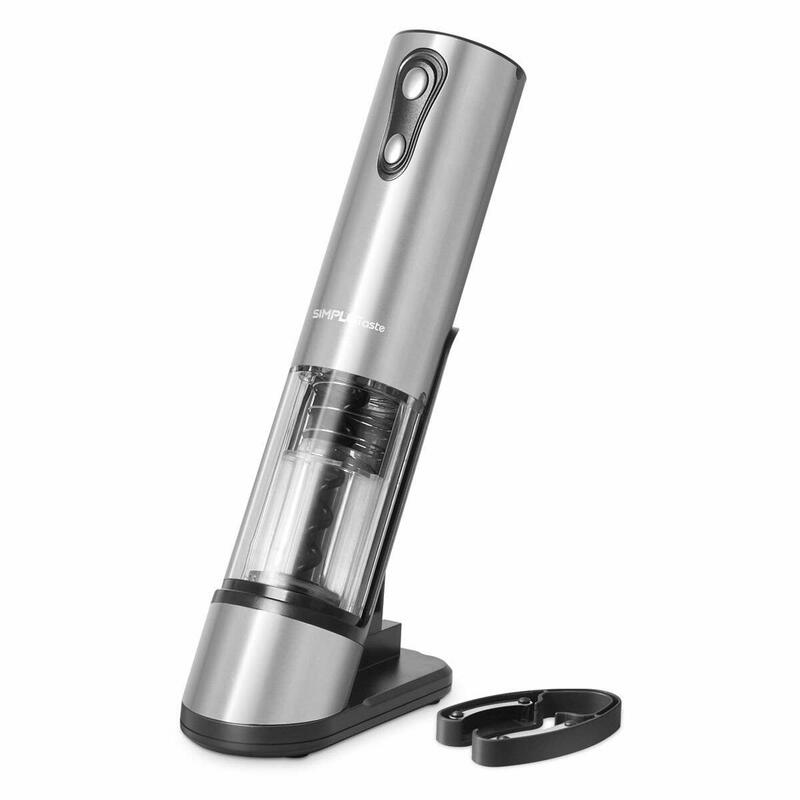 SimpleTaste electric wine opener has a handy foil cutter comes included making the task quick and easy. Before removing the cork, first, it removed the covering foil seal. 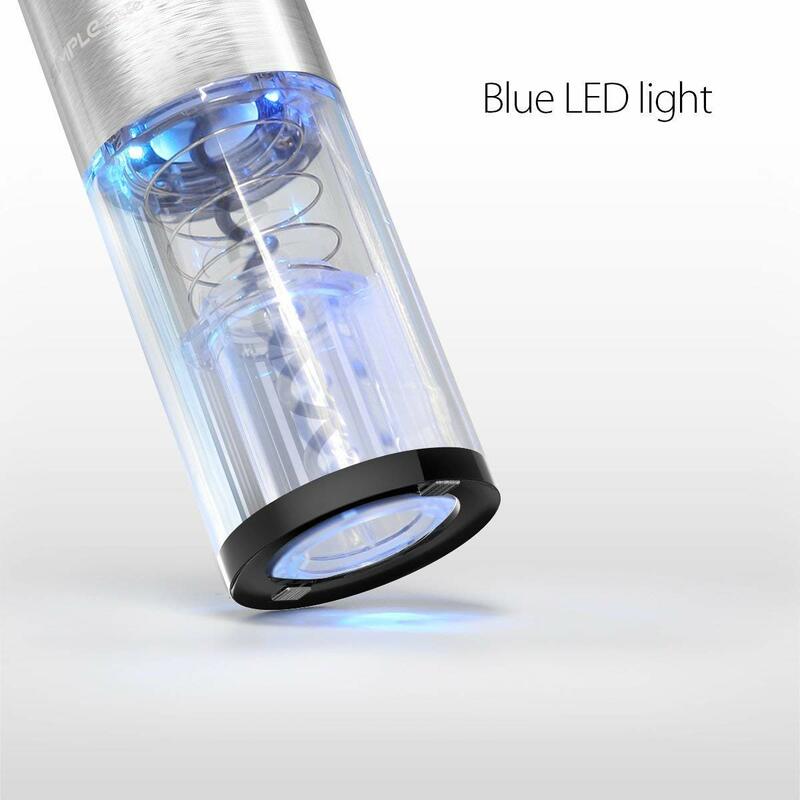 SimpleTaste electric wine bottle opener has an LED light added a romantic and warm atmosphere. Now you don’t have to worry about lack of strength or broken corks. Simply press the 'Pull' and then the 'Release' buttons to open wine bottles within seconds. The wine bottle opener's body is made of stainless steel, which is both durable and rust resistant. Its silver sheen and included charging stand will look stylish and elegant no matter where you place it. A full recharge takes about six to eight hours. Fully charged, it can open approximately 30 bottles of wine. 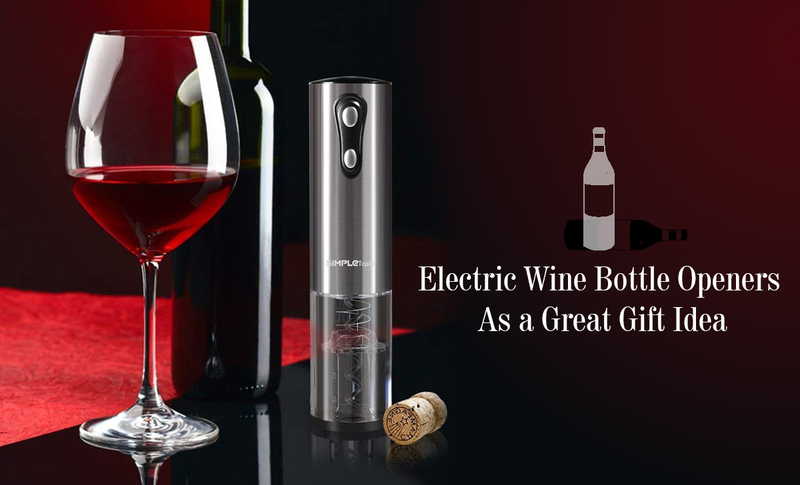 An electric wine bottle opener is a great gift idea for many occasions like Valentine's Day, Thanksgiving Day, Christmas etc.